Reinforce your brand with our exciting new range of pantone matched glassware from just 288 pieces. 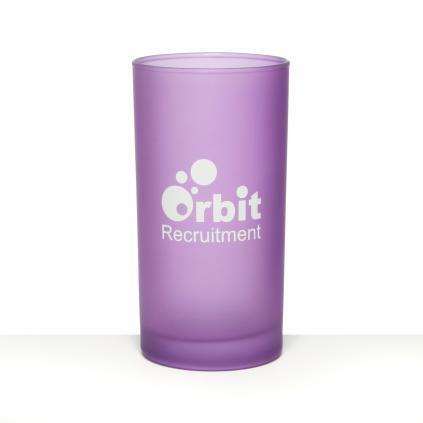 The High Ball Glass is available in 3 sizes and is ideal for a large range of soft drinks and cocktails. Your design can be etched or screen printed. 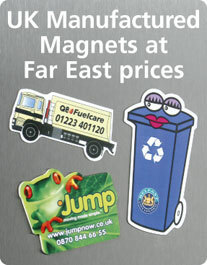 Available with a gloss or matt coating. Please note that due to the specialist nature of this glassware, hand washing with non-abrasive cleaning materials is recommended to maximise the life of the product.